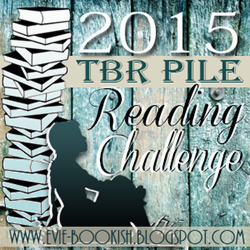 More Page Monday: Blood of Olympus by: Rick Riordan | Next Page Please! 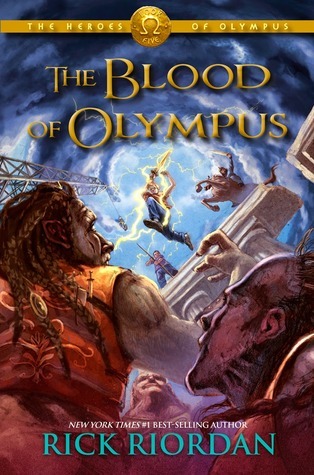 The Hero’s of Olympus was one of my favorite series of 2014 and I was so sad to see it be completed…but I did not like Blood of Olympus and how it went. I just felt like the way it was written seemed like there was going to be another book after that and there isn’t going to be. The ending just wasn’t enough and basically this book barely reached my expectations. It reached my book expectation but not my Rick Riordan’s book expectations. Probably when everyone is leaving Camp Half Blood after the Gaea fight. Percabeth going to collage, Frank and Hazel doing their stuff, Piper and Jason stay back at Camp Half Blood to live their life. Me and Annabeth packed our last things in our bag and began to walked toward the Camp entrance. This was it. We would be attending collage and be visiting Camp // while there. Reyna was already waiting for us in the front with our plane tickets. Even though we knew it wasn’t a great idea I personally talked to Zeus to not blast me out of the sky during our flight. Our friends came out to send us off. “Good luck with school, not that you need it,” I told Annabeth and we both giggled. “Thank you, watch over the camp for me,” She said and lightning struct. Probably something someone said about Zeus. “I know how you feel sister,” I said and winked. Some other people said goodbye to Percy and Annabeth including Frank and Hazel. Just as they were about to leave the camp we heard a voice.